Give yourself or a friend a gift and take advantage of this special limited time offer. 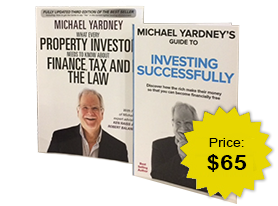 Brand New Edition of the Best Seller “Michael Yardney’s What Every Investor Needs to Know about Finance Tax and the Law” This fully updated 3rd Edition has an expanded finance section to help investors in the current challenging lending environment. Learn from Australia’s leading property, finance, tax and legal experts with decades of experience & knowledge you just won’t get anywhere else. 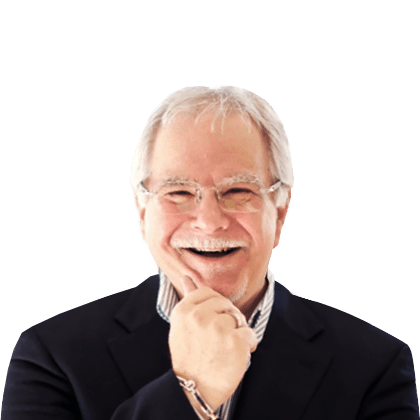 Michael Yardney’s Guide to Investing Successfully Readers will learn the essential skills of investment as well as becoming financially fluent by understanding the language of money, finance, shares and property. He discusses topics that will not only suit beginners but seasoned investors. It will be useful for those interested in real estate as well as those who’d like to understand more about how financial markets and the share market works. Out Online Store is a secure site. All information you send and receive is encrypted using the highest possible level of web site encryption. We use internationally recognized security and payment methods (Verisign). To purchase this book, click on the “Add to Cart” button. You will be taken to our shopping cart. When you have finished shopping, click on the “Proceed to Checkout” link at the bottom of the cart screen and follow the on-screen instructions to complete your order. Delivery is by Australia Post. We accept Visa and Mastercard for your convenience.